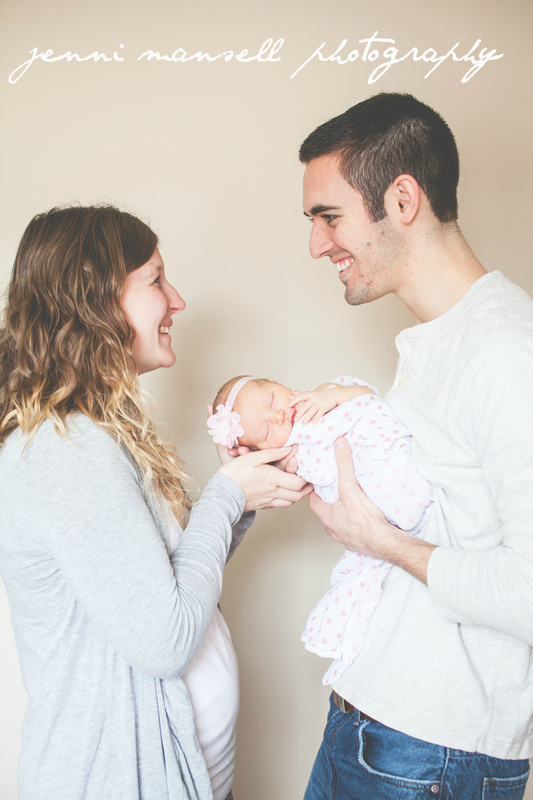 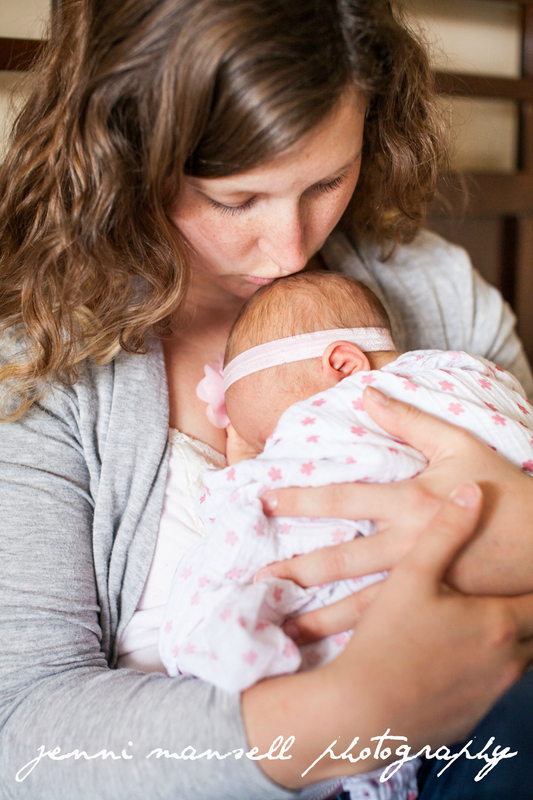 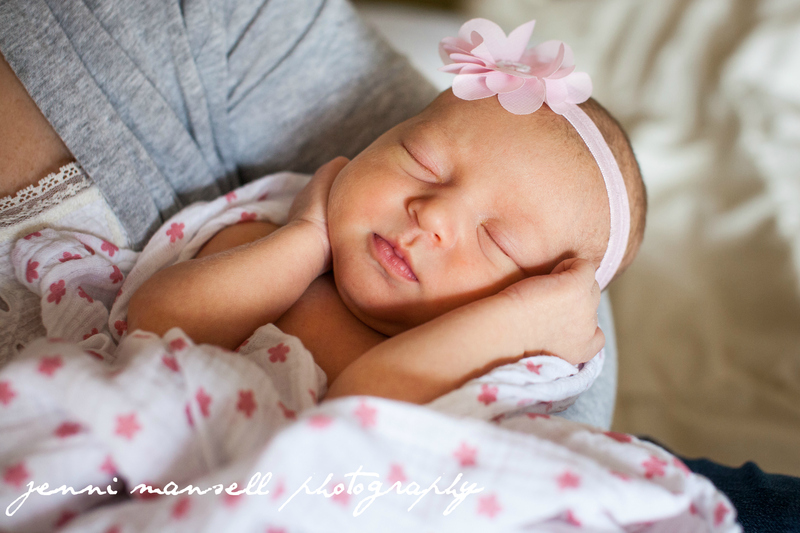 Little Lucy made her debut in January and I really enjoyed documenting her newborn stage and her family of four in these photos from the end of January. 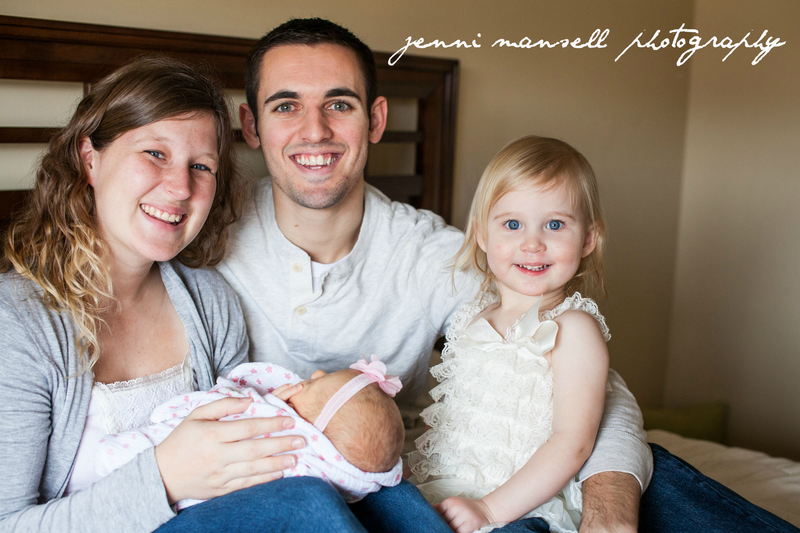 It was such a great excuse to get to know the wonderful Smith family. 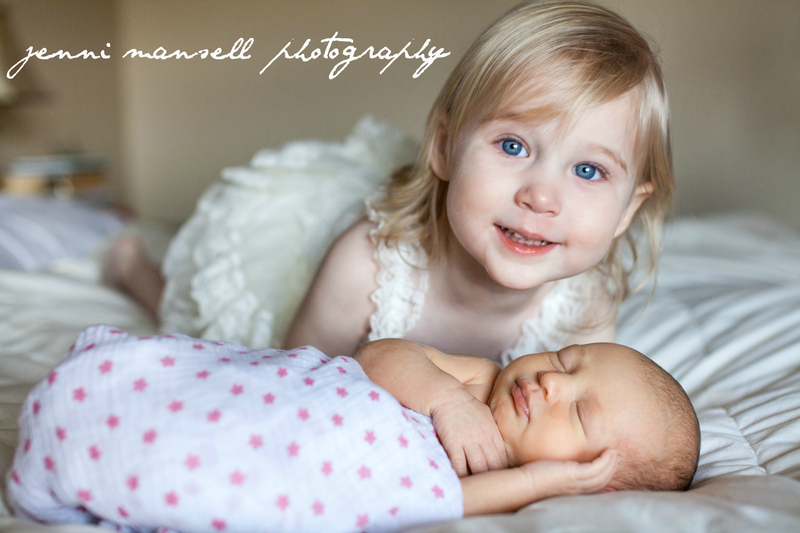 I had trouble narrowing down the photos for this blog post as the girls did such a great job and I ended up with a lot of sweet moments. 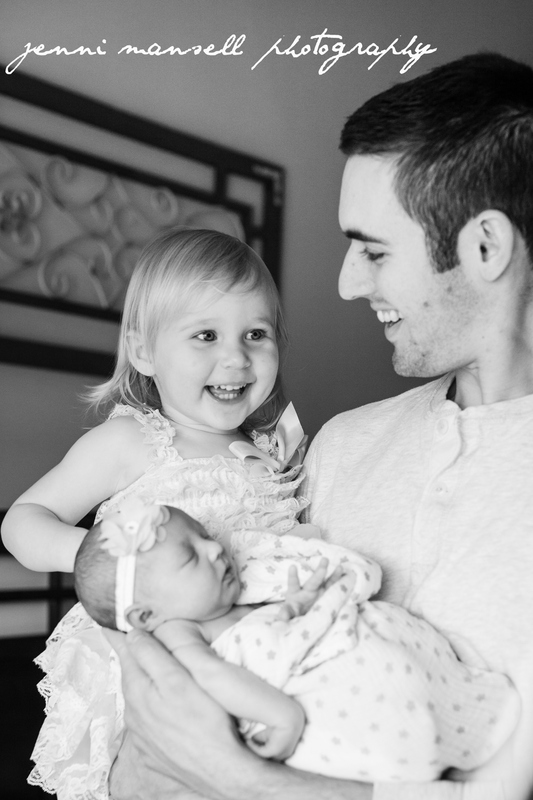 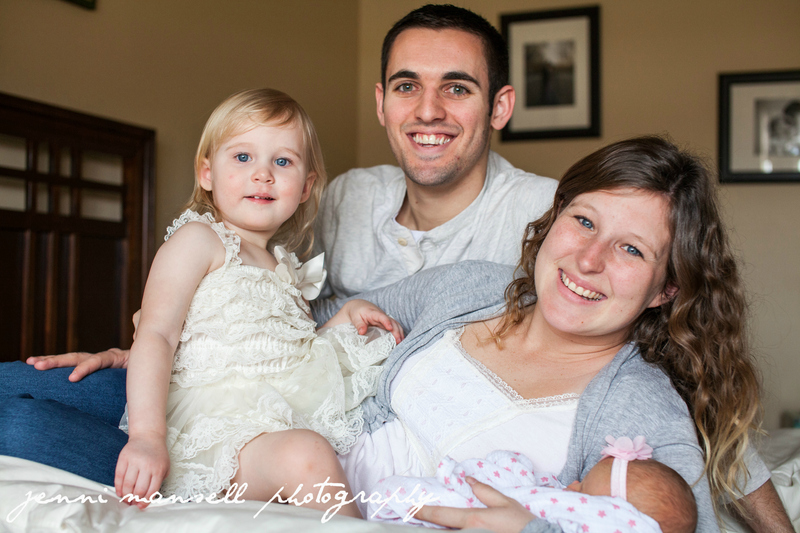 Hope you enjoy these photos of this lovely family! 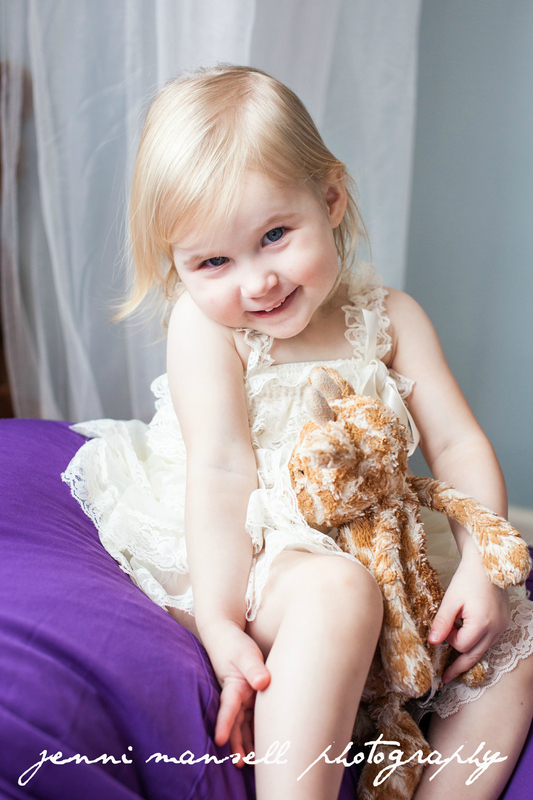 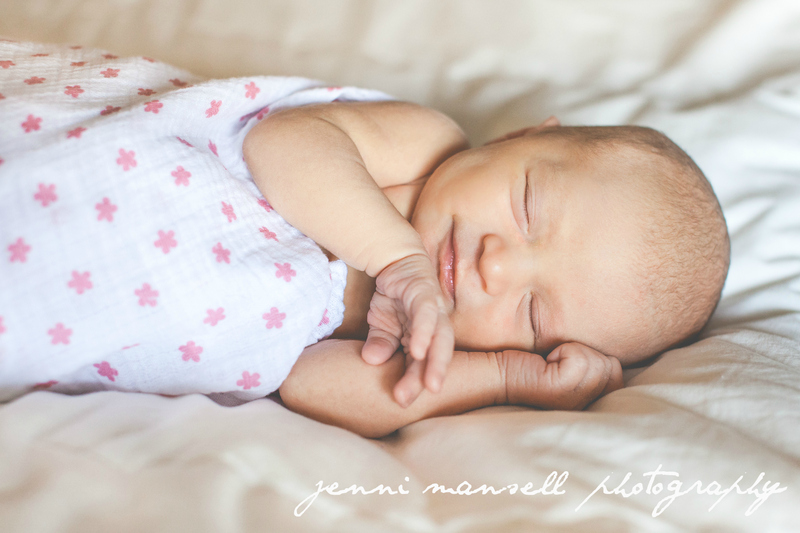 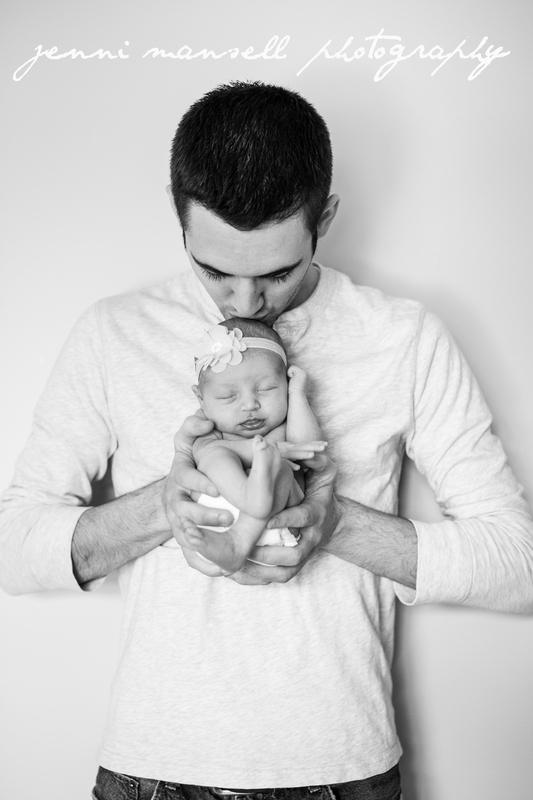 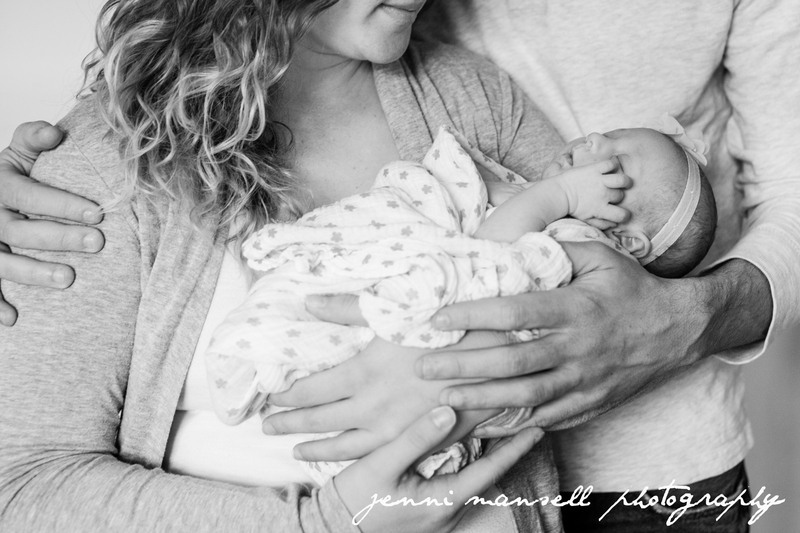 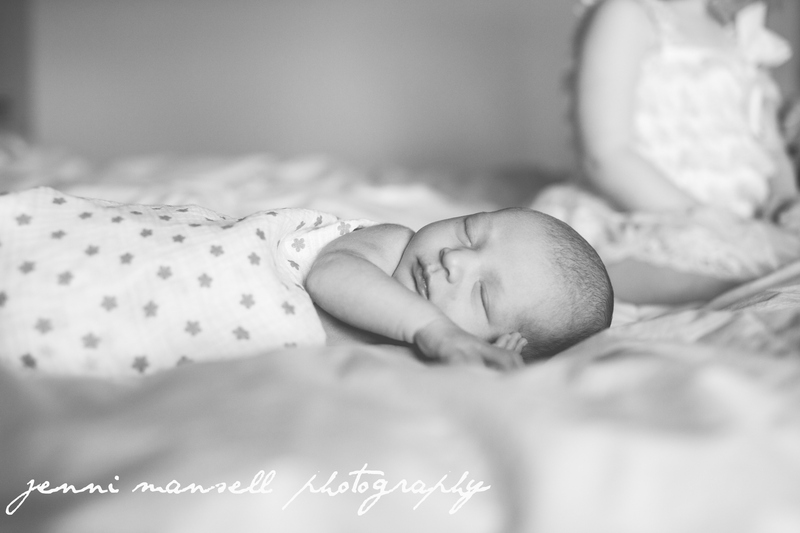 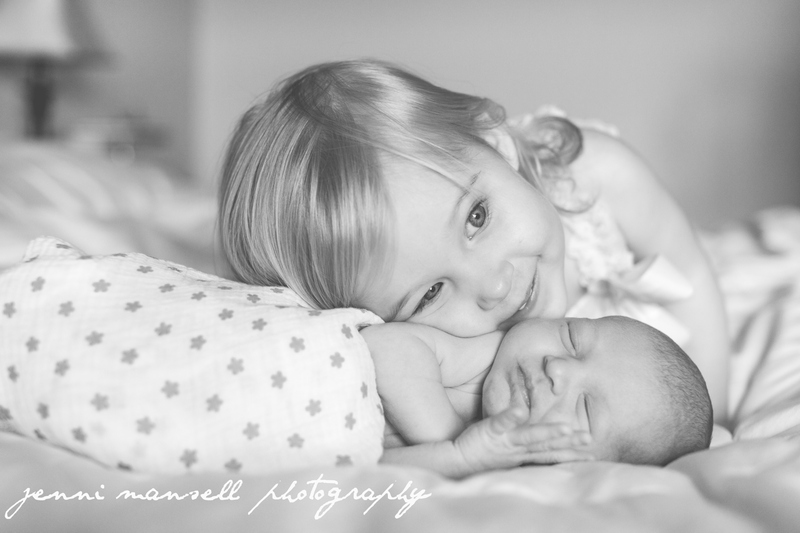 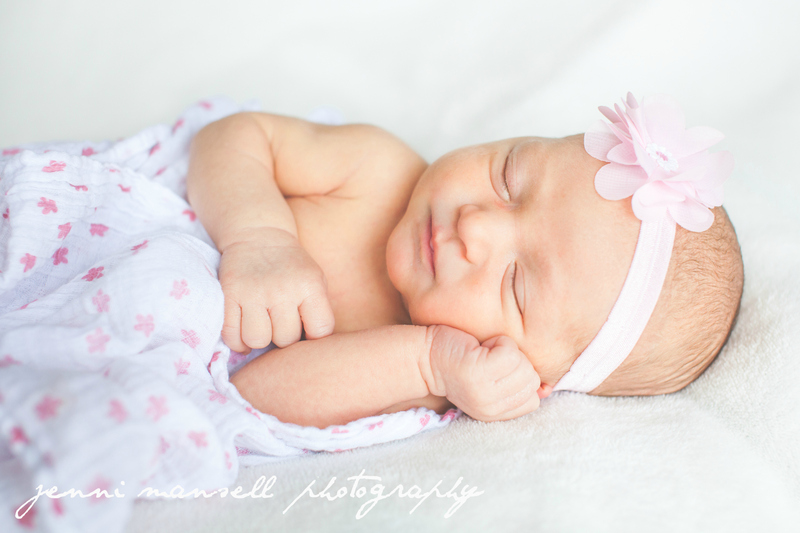 This entry was posted on March 5, 2015 by jennimansellphotography. 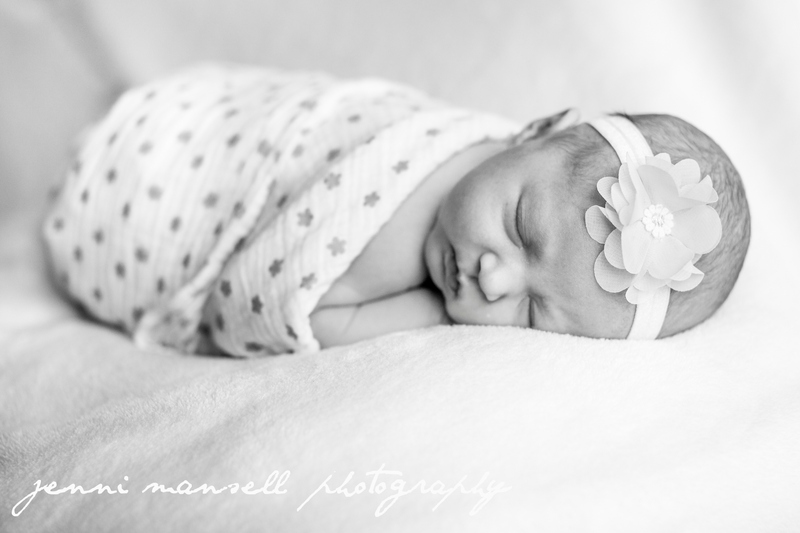 It was filed under Babies, Children, Families and was tagged with Indianapolis children's photography, Indianapolis Family Photography.